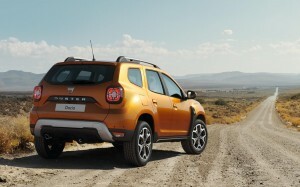 This is the new Dacia Duster which comes with robust exterior styling and a completely redesigned interior. Dacia have also included new equipment and other features for the grand unveiling at the Frankfurt motor show. 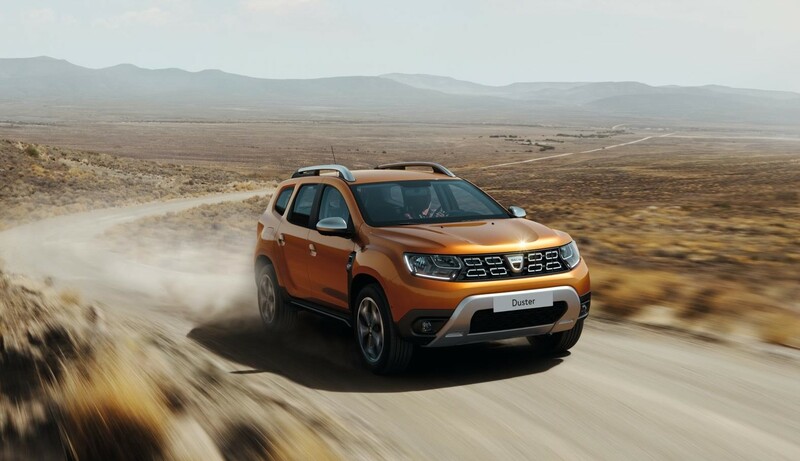 Indeed, since the Duster’s launch in 2010, it’s been a worldwide success with more than 1 million sales. The new Dacia Duster is not only more attractive but it’s also as versatile as it’s ever been; the carmaker says this is the start of a new chapter for the model’s history. Some of the new design tweaks include a distinctive new grille to make the car appear wider and a new lighting signature for the LED daytime running lights. The new design for the Dacia Duster also sees a higher belt line to give the impression of improved strength and occupant protection. Also, the windscreen has been brought forward and has a steeper rake so for those in the cabin it is a more spacious place to spend time. There’s no doubt that the appearance of the new Dacia duster has improved its looks and the overall design gives it a posh appearance. However, is not entirely new since the 1.2 litre petrol and 1.5 litre diesel engines the new model will have are tweaked versions of the Duster’s current offerings. It’s also sits on a similar platform to the outgoing model so the dimensions are similar. While the Dacia Duster gets its European debut at Frankfurt, the first models will not appear in the UK’s showrooms until next summer. This entry was posted in Car Leasing, Cars, Crossover Cars, New Cars and tagged dacia duster by Steve Lumley. Bookmark the permalink.